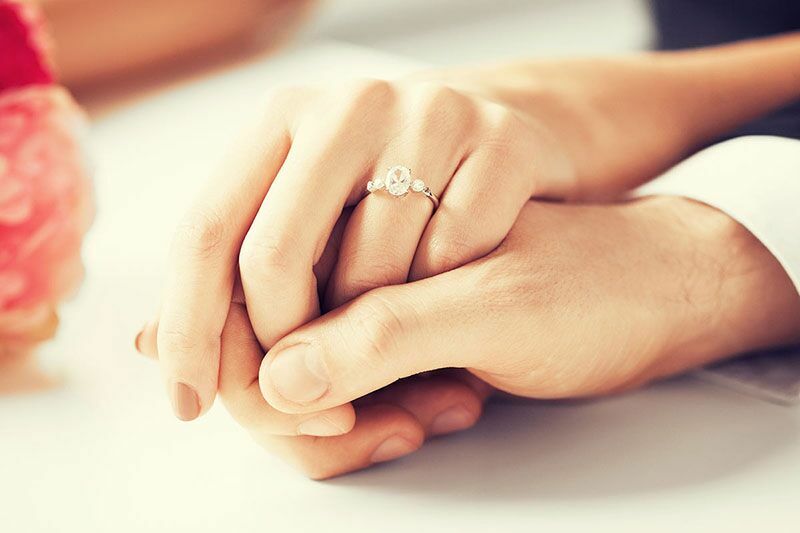 Here’s what you need to know about getting your engagement ring insured. Many people consider their engagement rings irreplaceable, highly sentimental items. If this is true for you, then you should consider getting your ring insured. Not sure if this is something you want to pursue? Consider this information to help you make your decision. As a general rule, you should get insurance for anything that will be difficult for you to replace. Even if your engagement ring isn’t particularly expensive, it often has a lot of sentimental value. By getting your ring insured, you will have a safeguard in case your ring is ever damaged, lost, or stolen. There are many ways to get your ring insured. In some cases, your existing homeowners insurance policy might provide coverage for your ring. However, if the value of your ring exceeds your policy limits, you might have to purchase a policy rider to cover your ring. Normally, a jewelry appraisal is required to get your ring insured. Generally, this appraisal can be completed by a certified gemologist for a small fee. Once the monetary value of your ring is established, you can determine which insurance option is best for your circumstances. Use this information to help you get the insurance your engagement ring needs. If you have any questions regarding your insurance coverage, don’t hesitate to contact the team at The Schwab Agency in Colleyville, Texas. Our dedicated experts are ready to assist you with all your insurance needs.